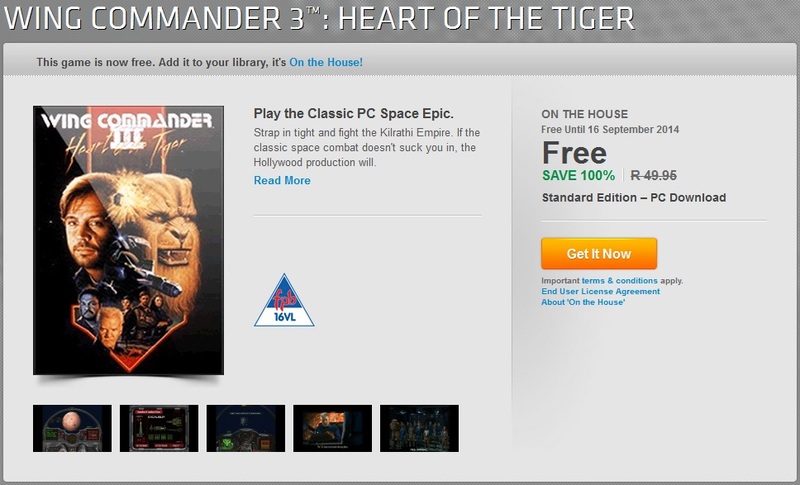 GamersGate, some online store I haven’t used before but likely will today, is having themselves a great big Summer Sale Reloaded and a whole lotta Ubisoft games have been well discounted for the next 61 hours. So, y’know, heads up ‘n stuff. Myself, I’m looking to pick up Splinter Cell Blacklist Deluxe Edition (75% off), Tom Clancy’s End War (75% off), the AC III Season Pass (75% off), AC IV Black Flag (33% off), and/or AC Freedom Cry (33% off). There are a lot more available, too. Thus far my experience with the site has been pretty positive and I rather like the profile achievements and minion thing they have going on. I’ve yet to buy anything but I’ll update here once I have. Thanks, Tek Syndicate (go ahead and use their link whatsit so they get commission and such, because they’re cool and I haven’t figured out how to get my own one ^^). 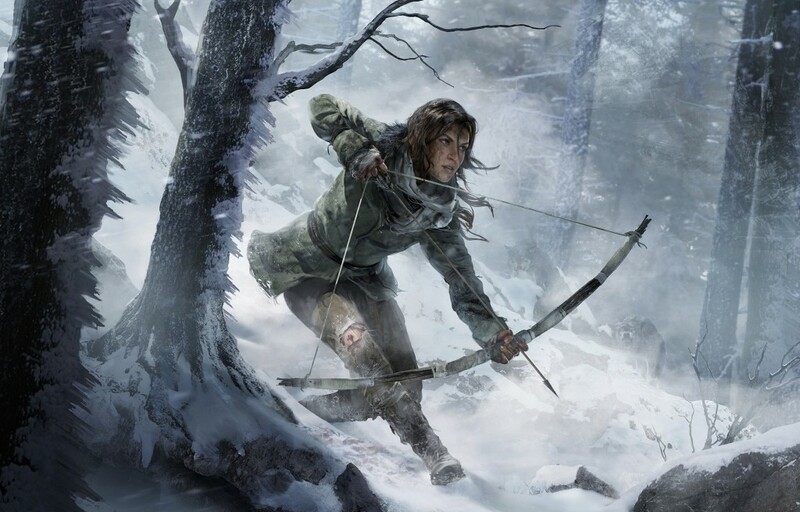 The sequel to 2013’s rebooted Tomb Raider, Rise of the Tomb Raider, was revealed at E3. Gamescom brought forth more information, in the form of (timed) platform exclusivity.